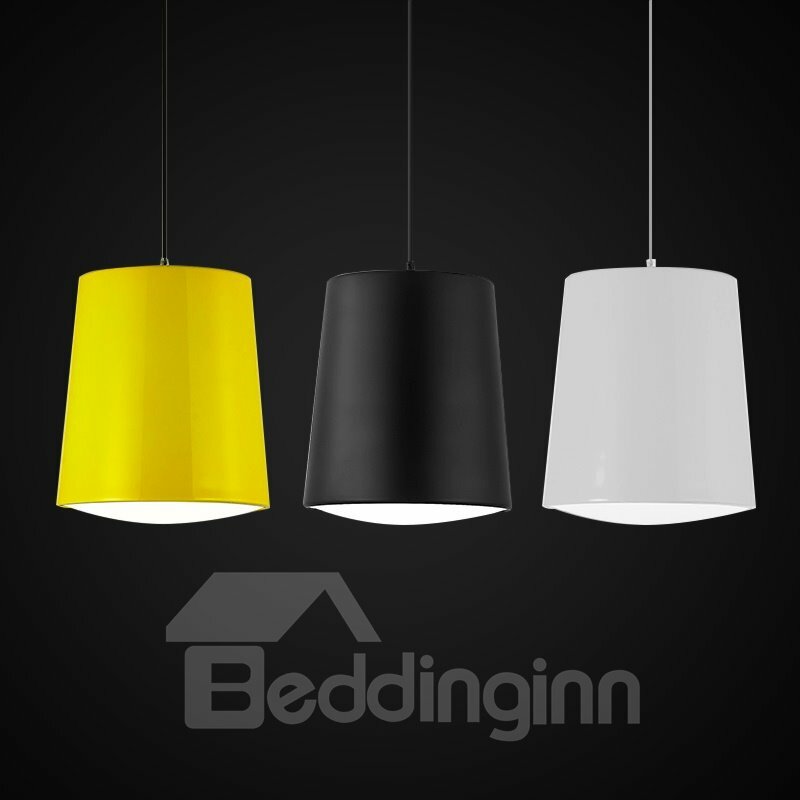 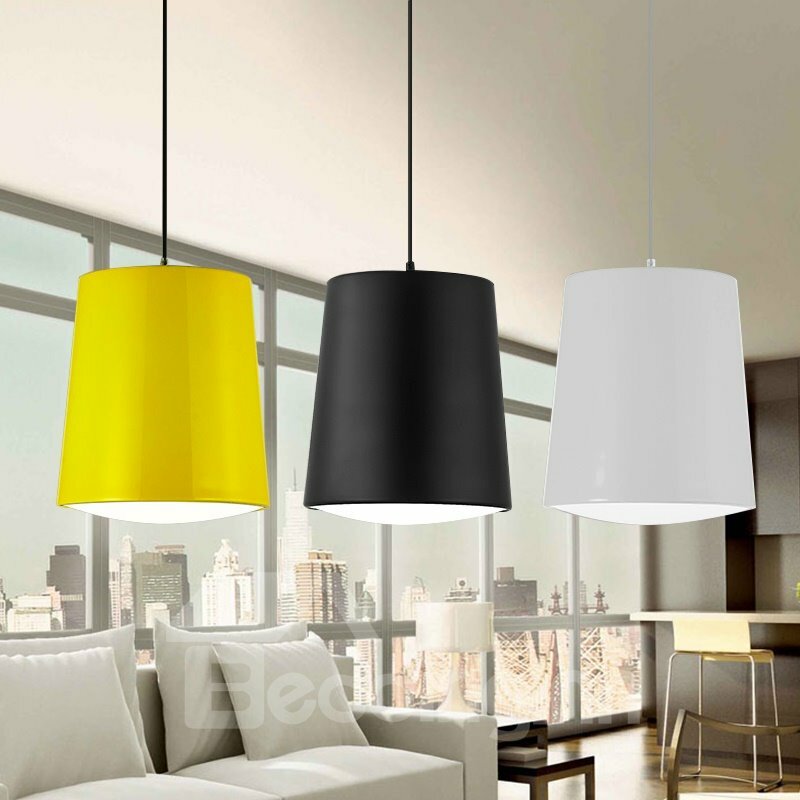 Pendant lights are the basic staples of indoor lighting scheme. 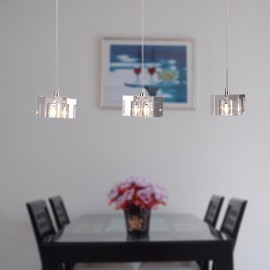 These special lights are great additions to our home.Soft warm light, eye protection and energy conservation. 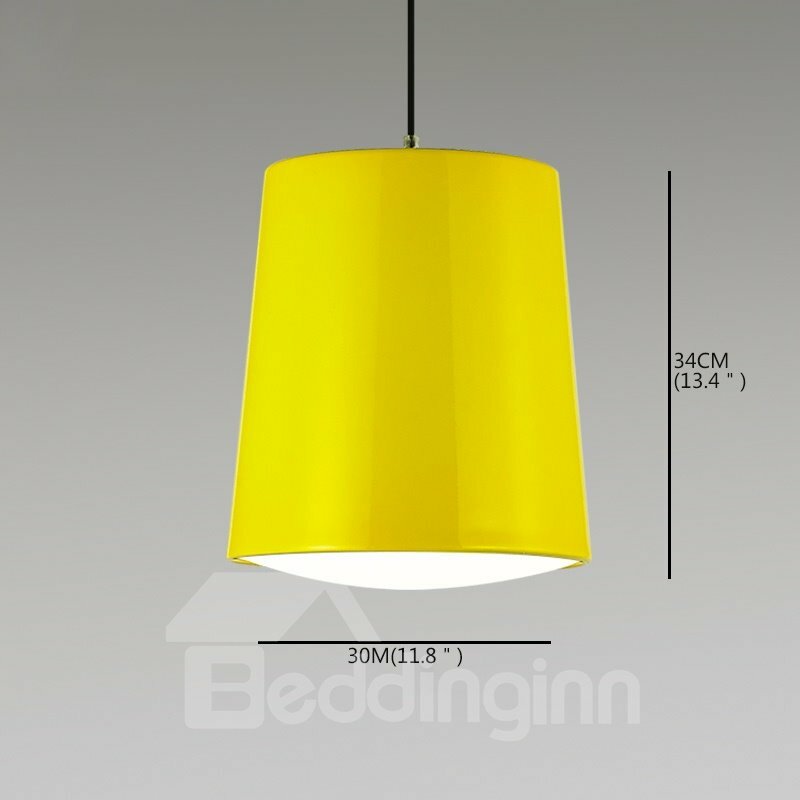 The light is made of superior metal and crystal,this material make the light endure dirty and not easy to get rusty. 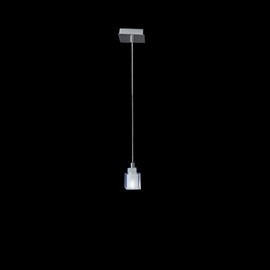 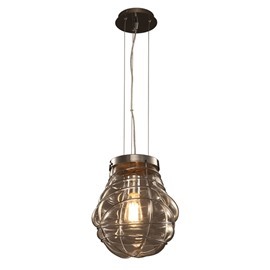 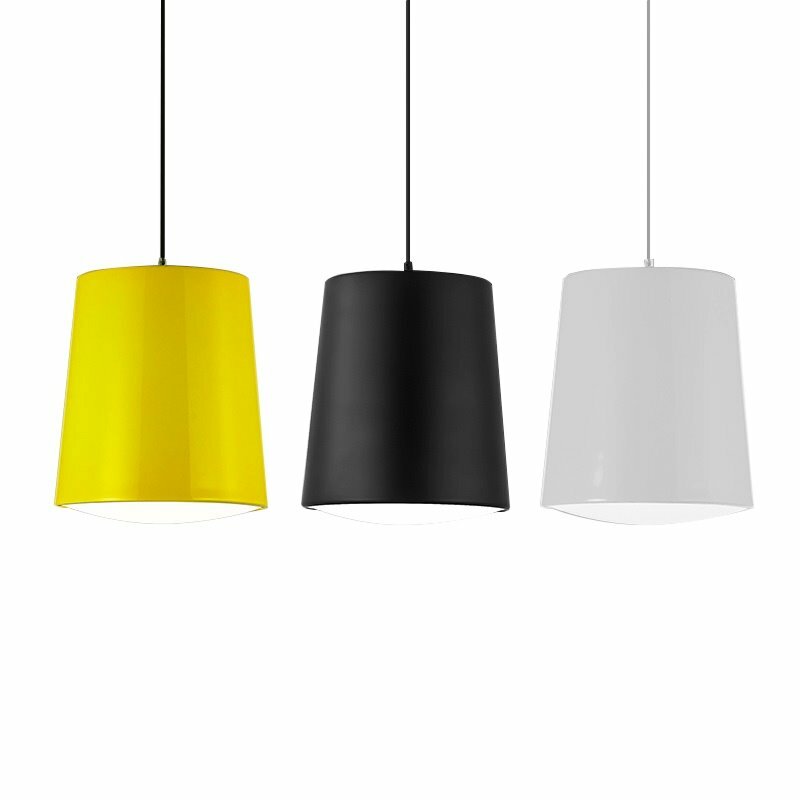 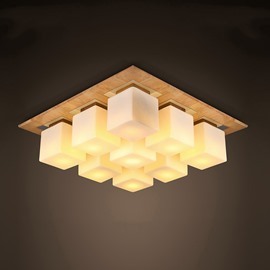 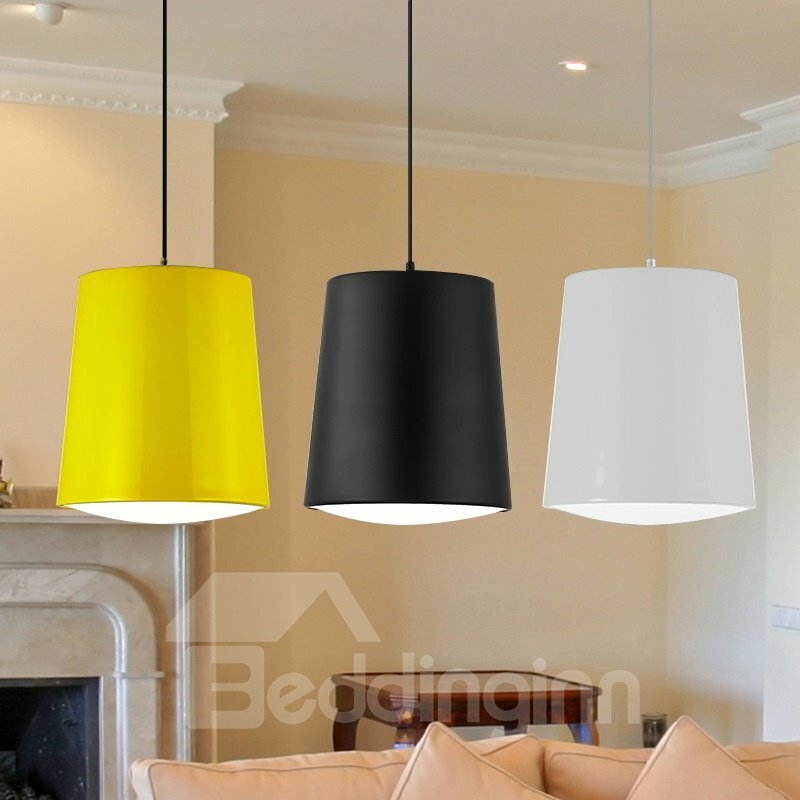 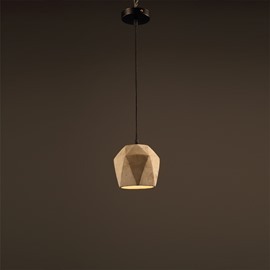 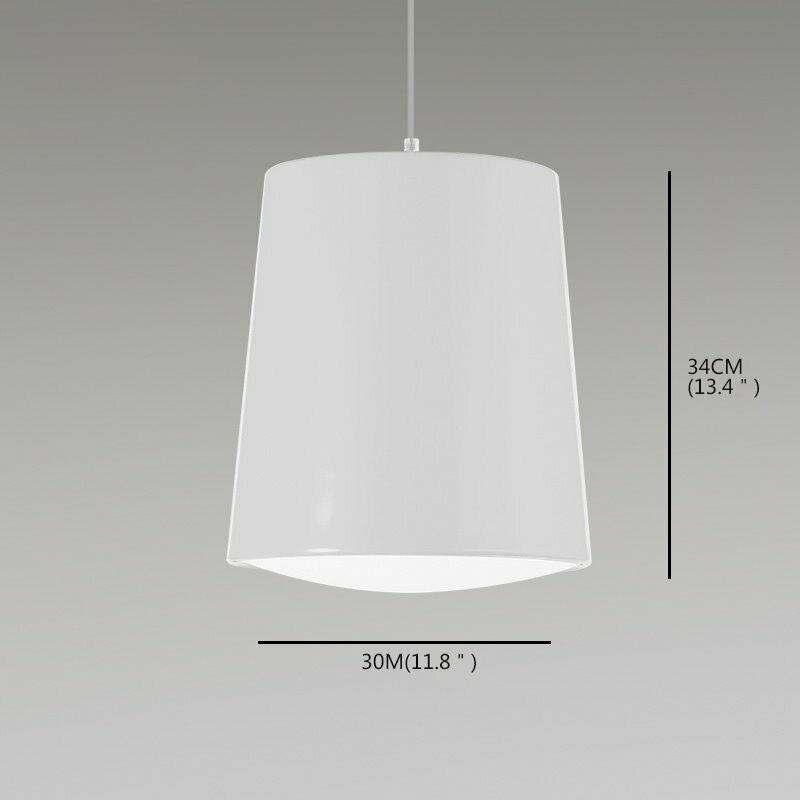 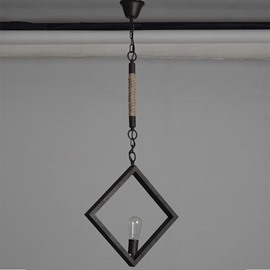 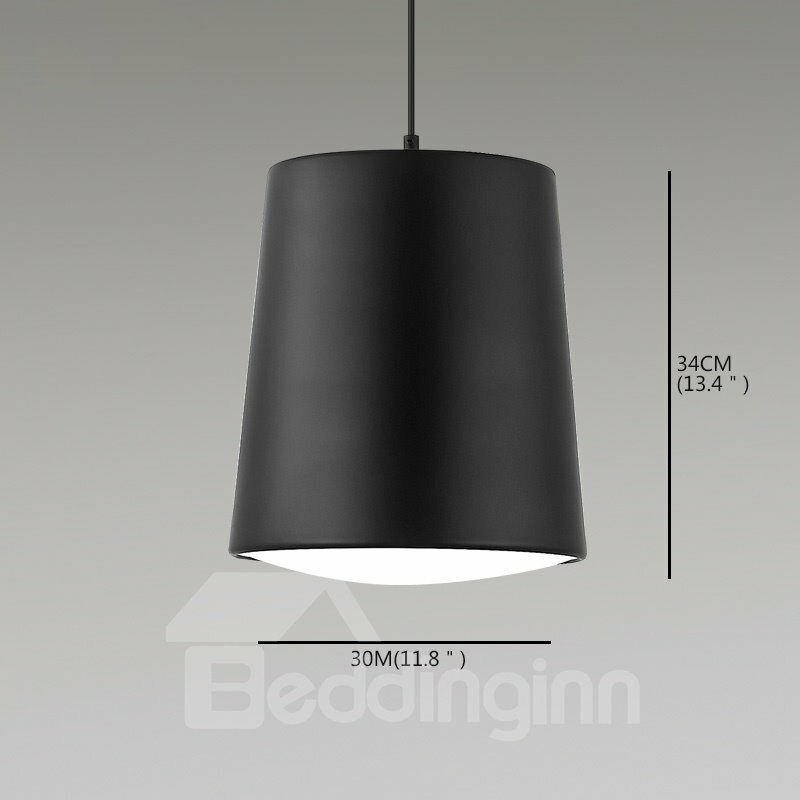 Light up your home with this elegant pendant light.